The Horizon Arctic V8 Mini Sub Ohm Tank is a smaller, more pocket-friendly version of the original Horizon Arcitc V8 tank. 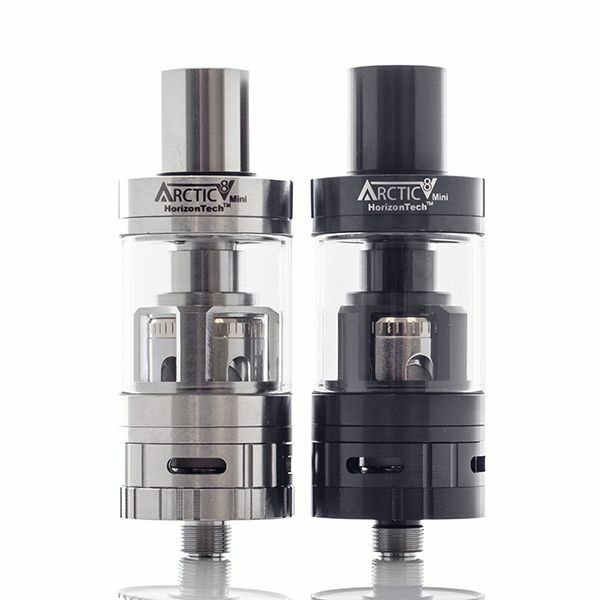 The Mini edition of the Arctic V8 tank utilizes the same replaceable atomizer heads as the original version but with a smaller 3mL tank capacity. 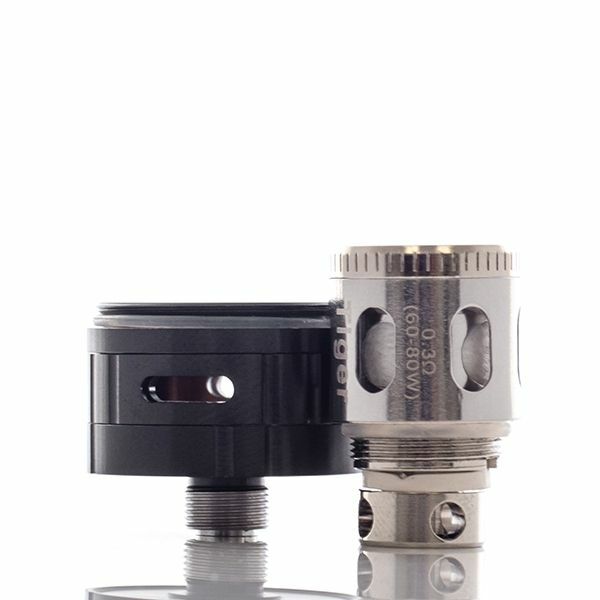 The Arctic V8 Mini also features a top-fill method, an adjustable airlfow control valve,a splash proof spiral vent system and is compatible with a wide array of coils including the Monster coil series for high wattage vaping, temperature control atomizers and even an rta option for advanced users.